On October 24, 2017, the Administration announced in an Executive Order that it will be placing multiple new requirements for refugees that will make it nearly impossible for refugees – already the most thoroughly vetted individuals – to find safety in the United States. This announcement was made the same day, the 120 day refugee ban under Executive Order 13870 was set to expire. The new Executive Order would institute a 90 day stop on refugee admissions from 11 countries, countries that counted for approximately half of all refugee admissions in Fiscal Year 2017. This is a de facto Refugee Ban 3.0. The new rules will not make the refugee program more secure. The new rules will require 10 years of biographical information and biodata information, social media checks, additional cross checks and screenings. Refugees will be required to submit contact information for family members worldwide. These rules only serves to make refugees ineligible for not have access to the complete information sought. Its intent to create obstacles for refugees and result in fewer refugees coming to the United States. In light of the global refugee crisis and the continued humanitarian crisis in Syria and Iraq, we urge the Administration, Congress, and States to welcome more refugees in the next fiscal year and increase the refugee limits. 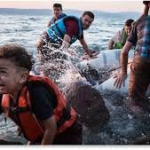 The Obama’s administration’s commitment to accept at least 85,000 refugees and 100,000 next fiscal year, however it is not enough to truly address the Refugee crisis. Foremost, the United Nations High Commissioner for Refugees has reported that worldwide displacement is at the highest level ever recorded totaling more than 60 million people. Nearly 5 million Syrian refugees are in need of a safe haven, and hundreds of thousands internally displaced. 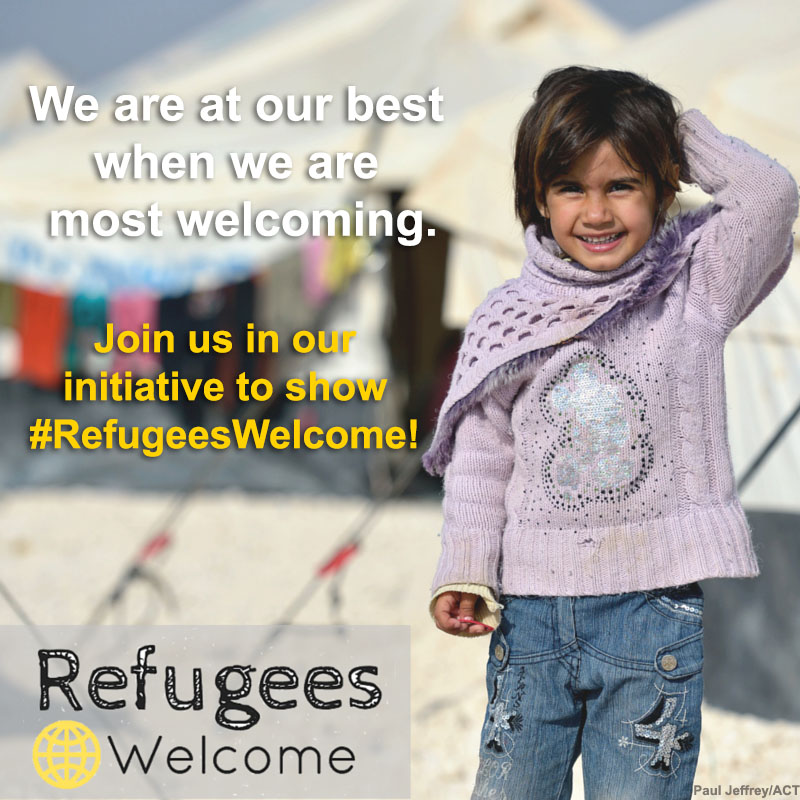 We call on the Obama administration to accept and resettle at least 100,000 Syrian refugees in the next fiscal year. Increasing the number of refugees we welcome is a insufficient response to the global refugee crisis, if we do not have the strengthened capacity to provide the resources, services, and support to effectively resettle refugees here. It is imperative that Congress allocate funding to the Department of Health and Human Services’ Refugee and Entrant Assistance account, the Department of State’s Migration and Refugee Assistance account, the U.S. Agency for International Development’s International Disaster Assistance account, and the Department of Homeland Security’s U.S. Citizenship and Immigration Services to effectively address the largest refugee crisis since World War II. ADC is extremely dismayed and condemns the actions of politicians to push forward legislation and/or policy that would effectively shut down the resettlement of refugees. ADC strongly urges governors to keep their doors open during this humanitarian crisis and accept refugees regardless of their religion. The United States, our elected political officials – all Americans must not give into fear or hate motivated bias by turning its back on our nation’s fundamental commitment to refugee protection and human rights. We must reflect on our own humanity and exhibit compassion and understanding through our actions. We cannot cave into propaganda that uses tragedy to only perpetuate anti-Arab sentiment, Islamophobia, and xenophobia. Now is precisely the time to stand up for our core values. We are a proud nation of immigrants. Refugee Birth Registration is an growing issue where hundreds of thousands of Syrian refugees, namely children are being born stateless. 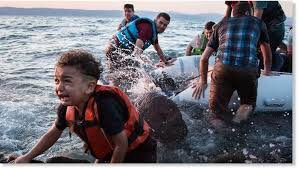 There are numerous factors that weigh into this: 1) born to a Syrian mother outside of Syria; 2) Syrian children whom fled with parents shortly after birth and were unable to register birth with Syrian authorities and no medical registration; and/or 3) lack of documents to prove born to a Syrian father. Under international law, all children have the right to birth registration. Here you can find a United Nations tutorial on registration process in host countries including Turkey, Jordan, and Lebanon, to get birth registration that you can use to prove identity and that your homeland is Syria. Questions on how to partner with your local resettlement office? Want to learn how to spread the word about your welcoming event? Urgent Action Needed! Call the House Judiciary Committee and fight the new anti-refugee bill.